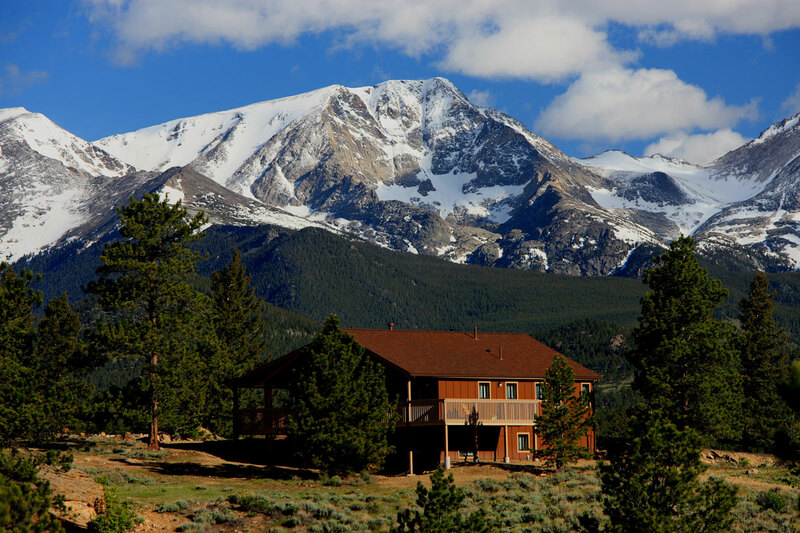 Bordered on three sides by the awe-inspiring natural landscapes of Rocky Mountain National Park, YMCA of the Rockies near Estes Park is far from your typical YMCA. 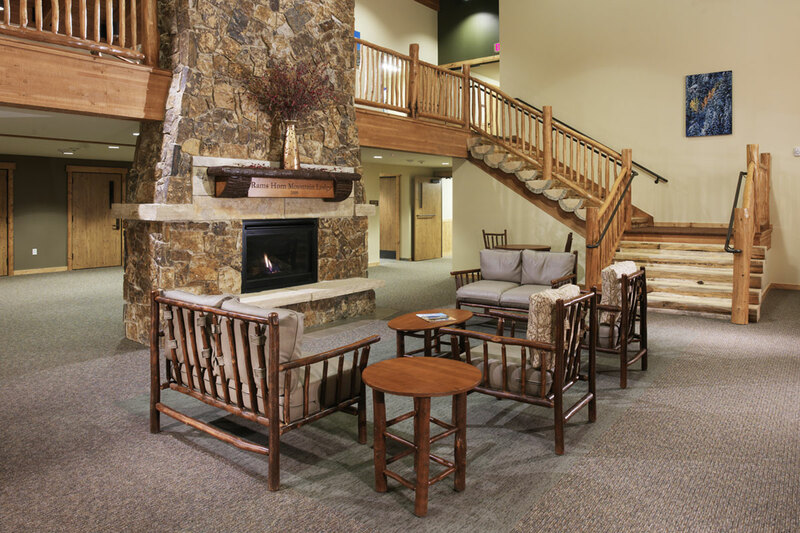 The expansive property has comfortable yet affordable accommodations and a long list of crowd-pleasing programs — just two of many reasons to book a stay at YMCA of the Rockies. There’s so much to do on site — and a variety of activities are included in the price of lodging. Whether you want to survey local trails on two wheels or unwind by the pool, the activities at 860-acre YMCA of the Rockies are unmatched. Guided hiking excursions in Rocky Mountain National Park, swimming in the indoor pool, yoga, miniature golfing, roller skating and catch-and-release fishing (fishing licenses required for anglers age 16 and older) are just a handful of ways to fill your days. There’s also a game room, biking and hiking equipment rentals, a Summerfest Concert Series and the Dorsey Museum, which showcases the history of the YMCA and surrounding area in a historic 1924 guest lodge. 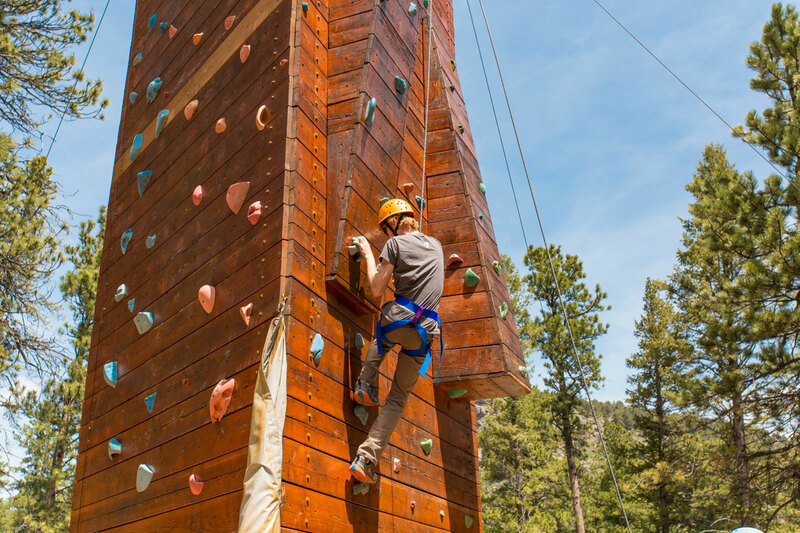 Other things to do that require a small fee include a climbing wall, archery range, zipline, and craft and design center. The outdoor splendor of Rocky Mountain National Park is just a half hour away. With idyllic mountain views, epic wildlife watching and unparalleled hiking opportunities, Rocky Mountain National Park is one of Colorado’s most iconic natural treasures — and this retreat is an ideal basecamp to experience everything the 265,873-acre beauty has to offer. Climb more than 4,000 feet in altitude in your car in a matter of minutes while you cruise from dense aspen and ponderosa pine forests to vast alpine tundra on Trail Ridge Road, the park’s “highway to the sky,” which stretches 48 miles from Estes Park to Grand Lake. While the drive has plenty of stop offs for spotting the state’s famous wild residents, visitors can catch glimpses of animals all over the park, including bighorn sheep, moose, bats, mule deer, elk and more. 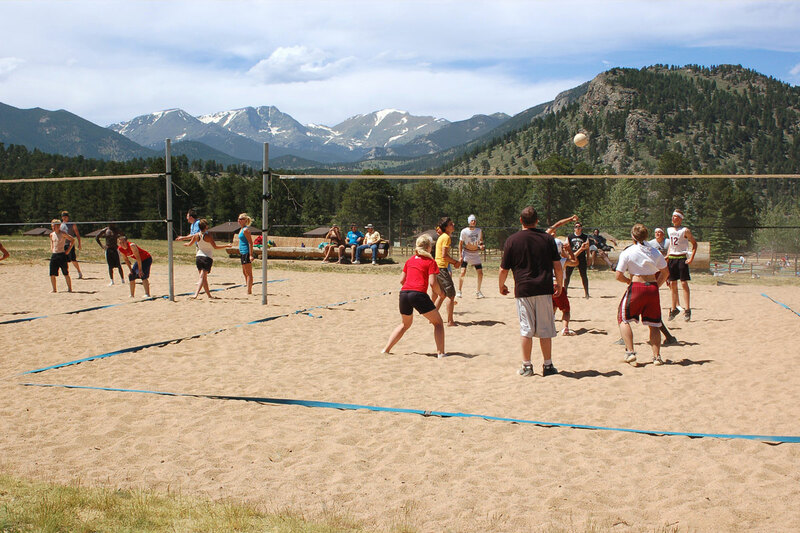 Affordable accommodations make YMCA of the Rockies perfect for groups and families. From two- and three-bedroom cabins and vacation homes to lodge rooms that sleep up to six, an assortment of lodging options cater to parties of all sizes. Plus, amenities like select dog-friendly cabins, fully equipped kitchens and cozy fireplaces facilitate comfort and convenience. 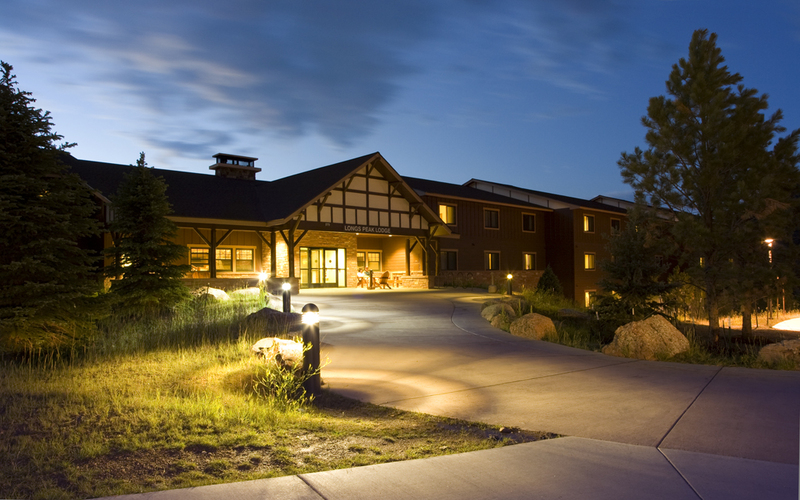 Featuring with peaceful scenery and plenty of space for large groups, YMCA of the Rockies is also an excellent destination for retreats and family reunions. 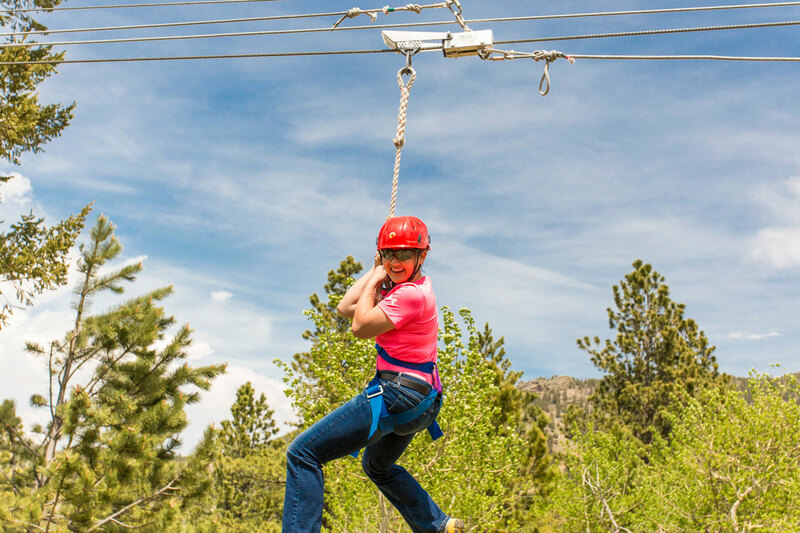 An extensive menu of special excursions allows visitors to experience all of the outdoor adventures Colorado is known for — without the hassle. 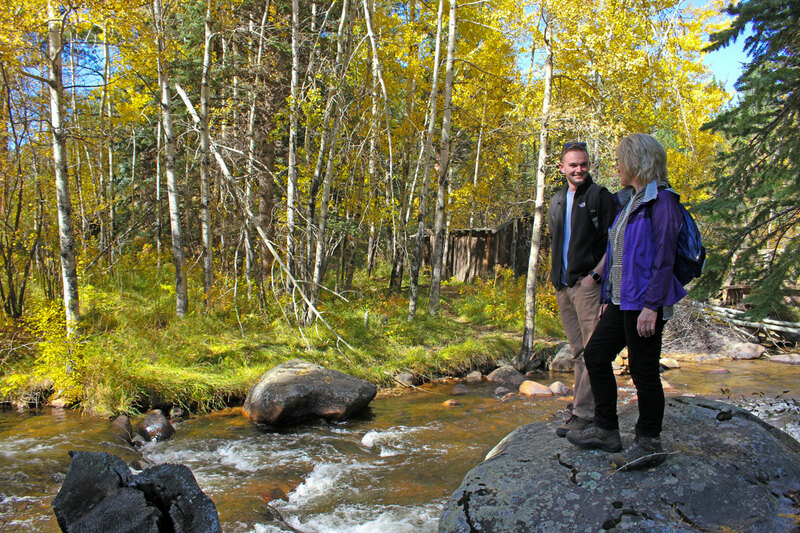 Planning is a cinch with YMCA of the Rockies’ off-site excursions and activities. Take in the area’s alpine grandeur on horseback with Jackson Stables, which is located right on the property and offers trail rides for all levels. Or book a half- or full-day whitewater-rafting trip on the Cache La Poudre River or Colorado River with Rapid Transit Rafting. If you’re dying to reel in the catch of a lifetime, an array of guided fly-fishing outings are available through Sasquatch Fly Fishing, including half-day jaunts and overnight expeditions. It’s the perfect place to reconnect with the ones you love the most. 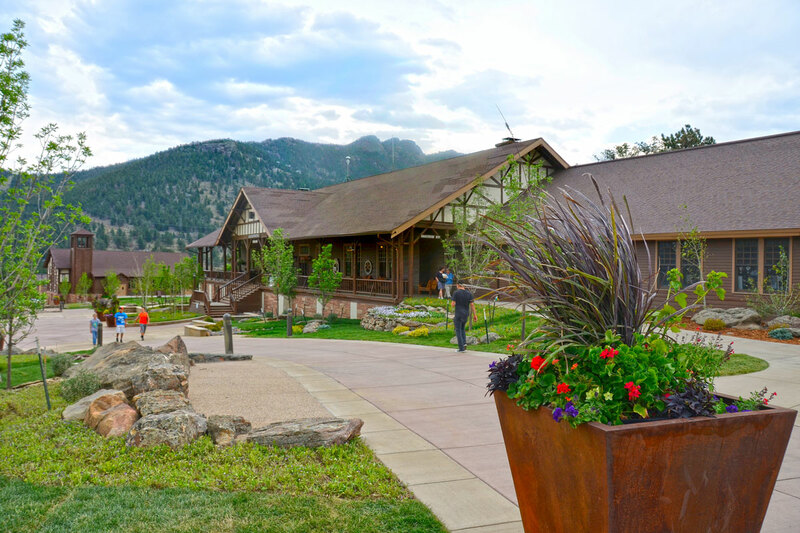 In our increasingly hyperconnected world, YMCA of the Rockies encourages guests to unplug, enjoy one another’s company and revel in Mother Nature’s magic. In fact, most of the properties’ cabins and lodges don’t have TVs — but there are tons of family programs to appreciate instead, including movie and game nights, classes on topics like local wildlife and fire building, and chances to roast marshmallows by the campfire. Meanwhile, the Little Explorers program exposes pint-sized adventurers to the wonderful wilds through nature walks. Parachute games, ball play and other just-for-kids entertainment. Considering a fall or winter getaway? YMCA of the Rockies is open year-round! While summer is a delightful time to visit, there are many perks to planning a trip in the fall or winter months. Autumn in Estes Park is characterized by the sounds of bugling elk, who roam woodlands bathed in eye-catching gold, red and orange hues, while those visiting in winter can go ice skating or snowshoe through whimsical, snow-draped backdrops.